It's known that Zack Snyder originally had a grand plan consisting of at least five DCEU movies, and unfortunately while that may never happen, the director has been answering fan questions on the Vero social app. Following Zack Snyder revealing his ending to Justice League, now he reveals he apparently had huge plans for the Kryptonian ship from Man of Steel as well as the Scout ship and how it connects to the "history lesson" learned in Justice League. 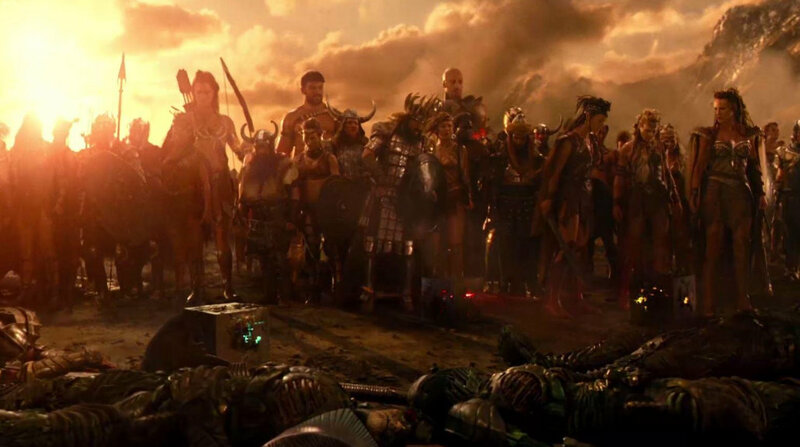 "Hello sir, I've got a question about the Kryptonian ship in Man of Steel and its relation to the Justice League, we know that a Kryptonian ship was on earth 20,000 years ago, and we know that each tribe who fought against the forces of Steppenwolf is a representation of a member of the league, the amazons with Wonder woman, the Atlanteans with Aquaman and the tribe of men with Cyborg or Batman, but, where is the kryptonian? thats my question, the kryptionian ship in Man of Steel had a relation with the history lesson that we had in Justice League? dont get my wrong, but when i saw clark finding his suit int he kryptonian ship I always thought there was something more. who knows, I would love to hear a reply from you, thanks and have a nice day :)"
"This is a long answer at some point we need to sit down and I will explain but it has something to do with the empty cresch on the scoutship." Regarding the scout ship and the open pod from Man of Steel, while the prequel comic book revealed it to be Supergirl, Zack Snyder previously said "the open pod was something more." We could speculate that something more might actually be Supergirl getting captured and brainwashed by Darkseid 20,000 years ago. 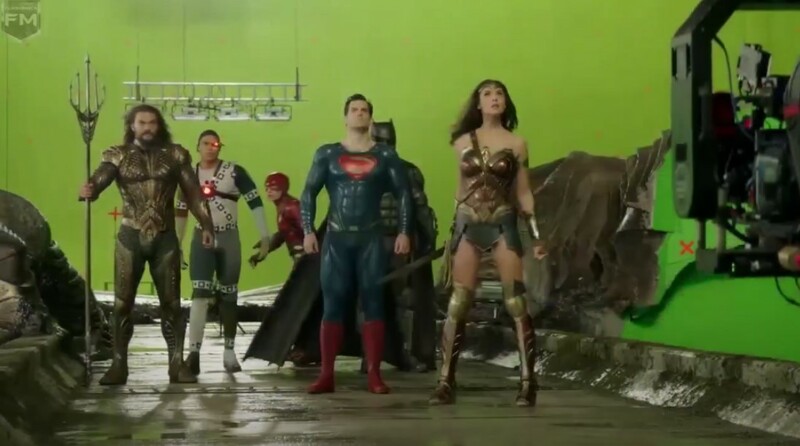 Heck, maybe the original ending Zack Snyder recently revealed about the Justice League movie saw Supergirl arrive through a Boom Tube confronting the Justice League.